Commentaires sur 18 - Dehors ! Hein ? Qui qu'est là ? Pas dehors. Il fait trop froid. Je vais prendre un des nombreux ouvrages que tu as écrit et me plonger dans leur lecture le temps que tu dormes. É toua t ki toua? 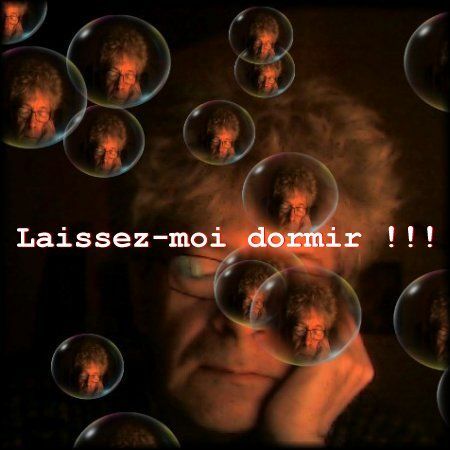 Bon, on peut pas pioncer tranquille ici, je dors pu ! PS : et j'suis pas ton père ! Déjà fini celui là ? Je t'ai même pas vu boire ! 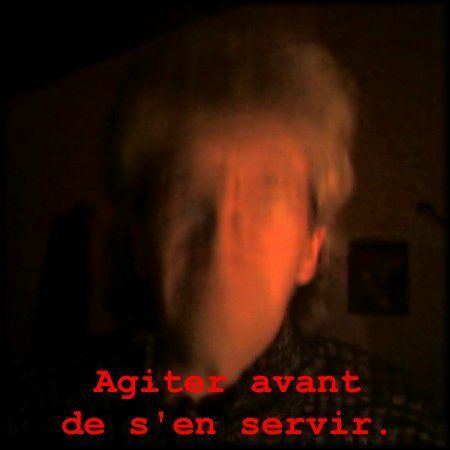 your post (18 - Dehors !) is just awesome.. I really liked it and hope to see more post from you.. just keep working, you're doing a great job.. thumbs up!!! Good Post (18 - Dehors ! ), thanks for putting this together. Good to see this information in your message, I had the same, but there was no adequate, thank you very much now. Obviously it's a great post. Thanks for the valuable information and ideas that you have provided here. Go ahead!"